Join us at the all new Graphics Experience Center for the updated HP Latex Academy 3.5 for Sign & Graphic professionals. 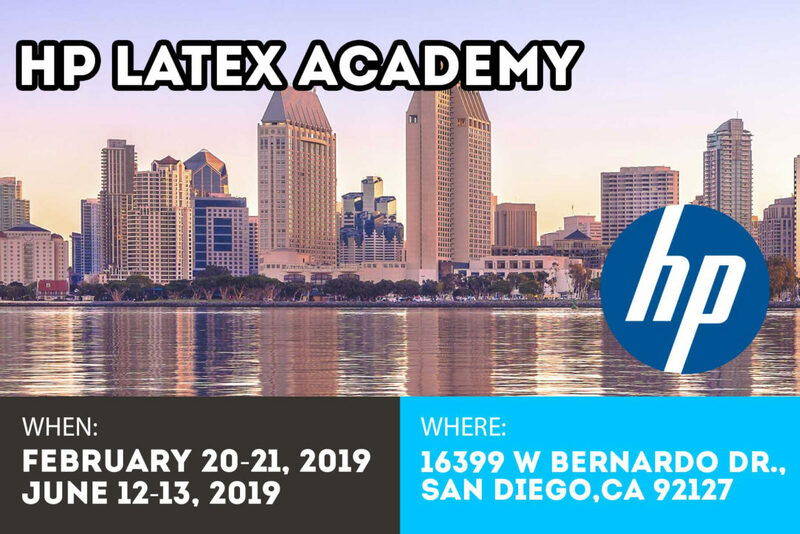 Learn first-hand about the powerful advantages of HP’s third generation of Latex technology, the latest HP Latex portfolio of printers and printer/cutters, and the newest applications available to create additional business opportunities. Contact us today at sales@gansdigital.com or 1-800-421-6167 for more information. 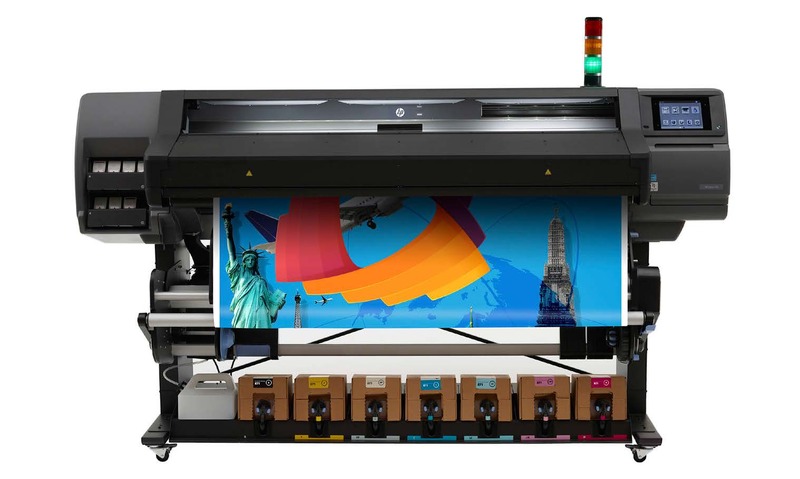 NOTE: This event is designed for individuals/companies who do not currently own a third generation HP Latex Printer but would like the opportunity to discover HP Latex GEN3 Technology with our team of technical and business experts. The content is not intended for existing HP Latex owners looking for a post sales training experience. 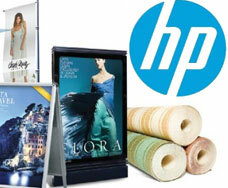 Gans Digital is your HP Latex authorized dealer. 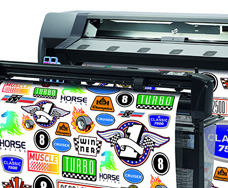 We are your source for all things HP Latex. We offer a wide variety of HP latex printers including: the HP Latex 115, the HP Latex 300 series, and the HP Latex 500 series. Gans Digital also offers various HP Latex Print and Cut solutions such as: the HP Latex 115 Print and Cut solution. 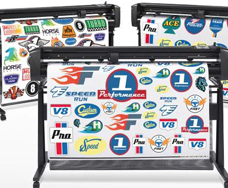 the HP Latex 315 Print and Cut solution, and the HP Latex 335 Print and Cut solution. 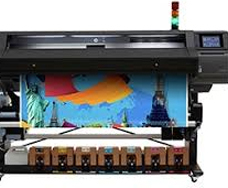 Do you already have an HP latex printer? 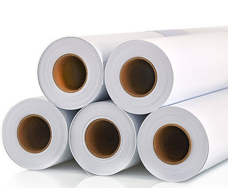 Gans Digital has HP latex inks and a large selection of wide format media. 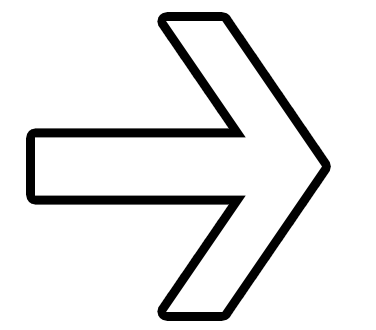 We also have stand alone HP cutters that seamlessly integrate with your HP Latex 115, HP Latex 315, HP Latex 365, HP Latex 560, and HP Latex 570 printers. Contact Gans Digital today to see how we can help your business grow and thrive. You can reach us at sales@gansdigital.com or 1-800-421-6167. Established in 1950, Gans has almost 70 years of experience supporting and offering solutions to thousands of commercial printers. Our simple 3 word motto “Longevity through Integrity “ says everything a printer needs to know when deciding on partnering with us. Our success is based on the relationships we have built with our clients. Since Bob Gans founded the business, we have treated each client with respect and admiration. Even after all these years Gans is still a family run business and we treat our customers like they are part of our family. Our goal is not just to provide the right material with the highest quality or best pricing, but that you also understand how our products work best for your business. Our team will take the time to understand what you need and how we can deliver the right solutions to you. Gans technicians will train your staff on all equipment and software. Become a print expert with our assistance. Gans technicians are expertly trained to ensure your equipment is installed to exact manufacturer standards. Gans has over worked with thousands of customers to provide them with service, equipment, media, inks, and support. We can help you get financing on the equipment you need to help grow your business. Click here to find out more. We also have an expert team of Wide-Format Equipment Specialists on hand to handle any specific technical questions that may come up. Contact your local Gans Digital office to speak with one of our wide-format specialists to see how we can help you!